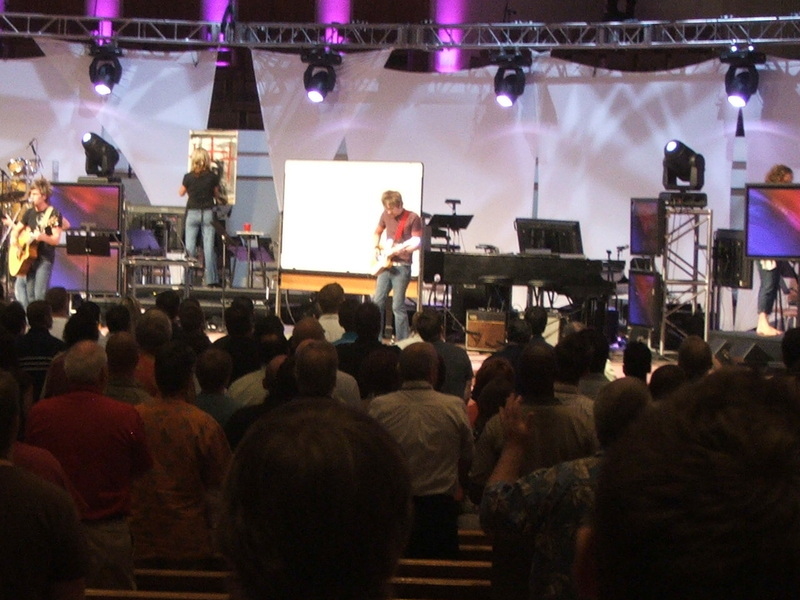 John Westurn, Bob Brueggen and I are at Exponential (2007 National New Church Conference) in Orlando. It's a church planting conference. Third year. They had 250 the first year, 800 last year, over 1800 this year. 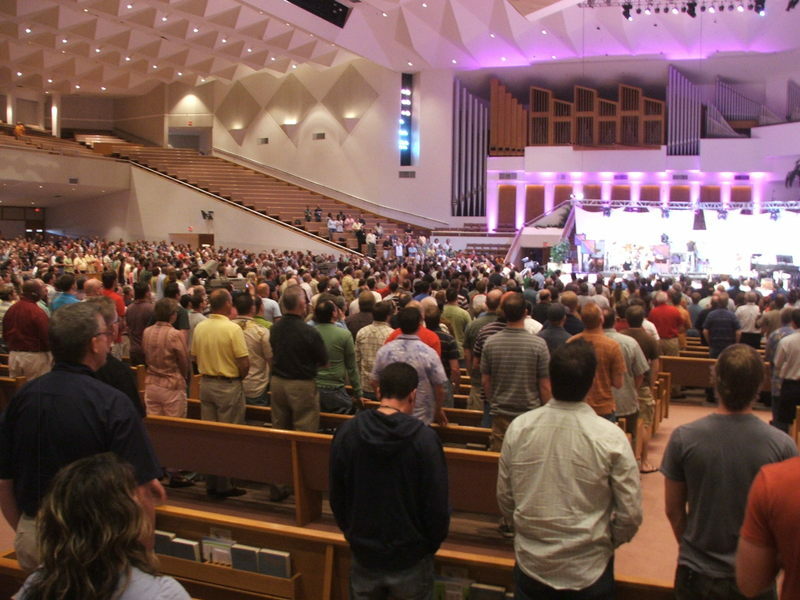 They say it's the largest church planting conference ever. Very exciting place to be. I'll send news and pictures back as we go along.